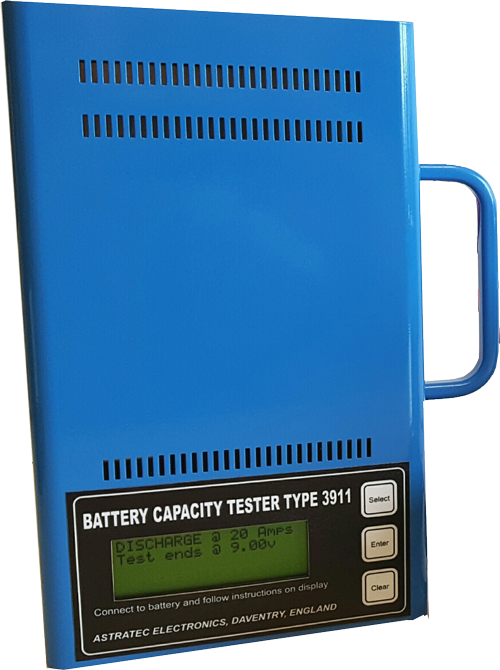 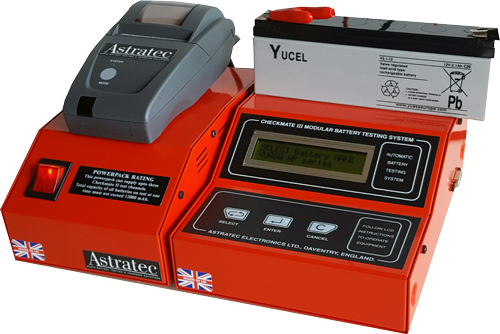 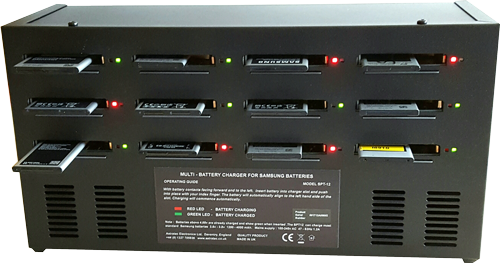 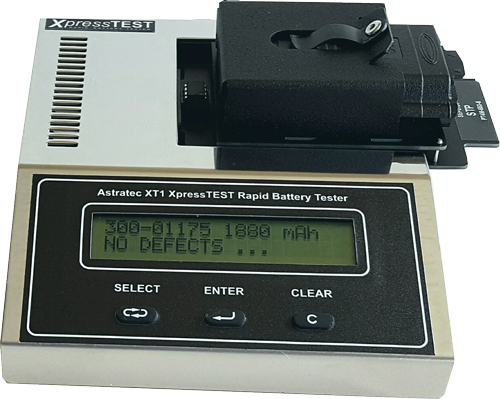 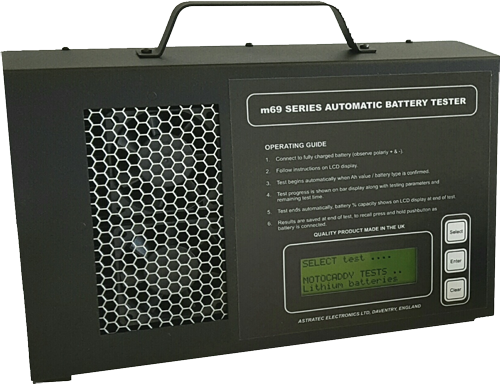 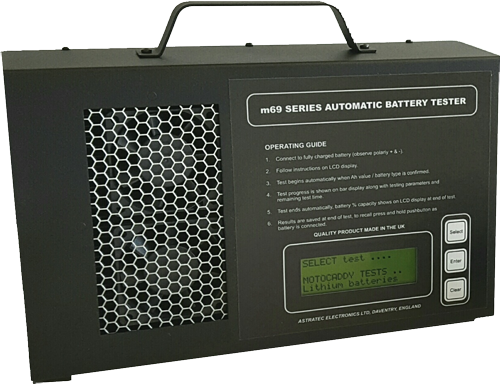 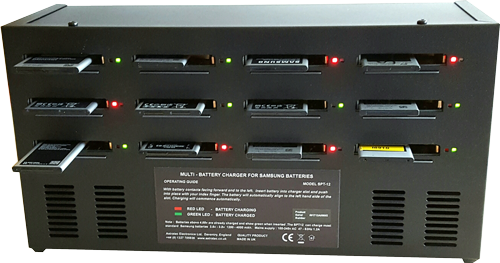 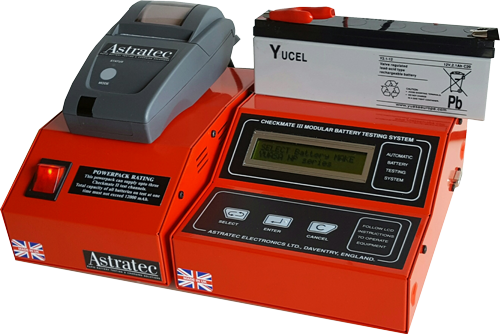 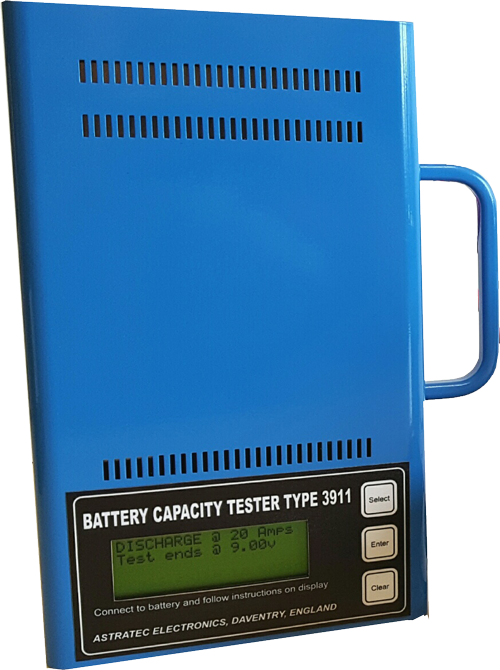 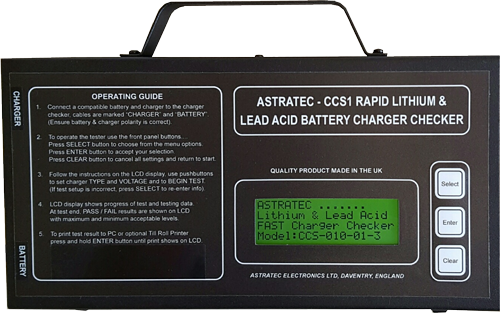 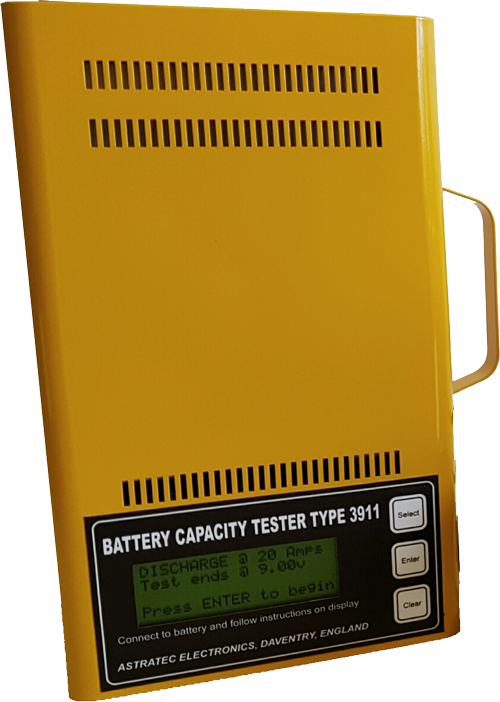 For more than 30 years our battery testing and charging solutions have provided reliable, easy to use productsfor fast testing of battery and charger performance. 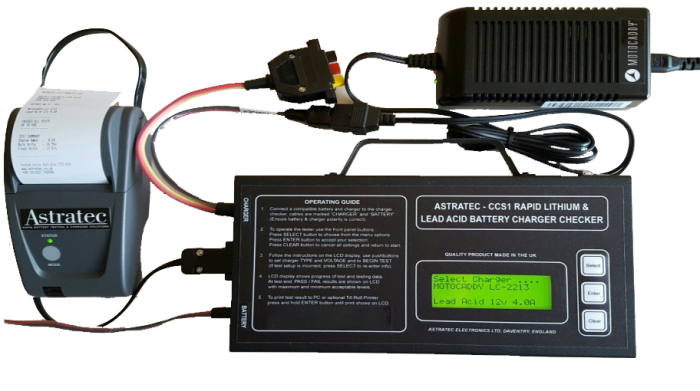 Astratec, products you can rely on ! 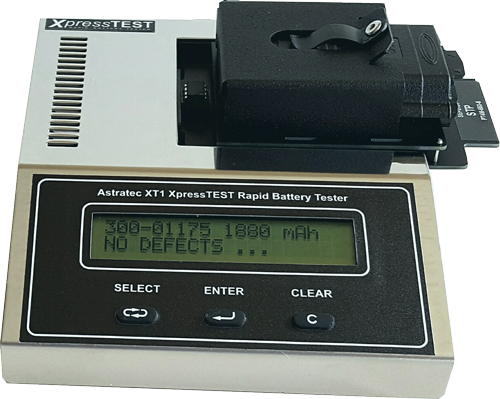 At Astratec, all of our designs are focused on ensuring that our products are simple to use and test results are clear and easily interpreted. 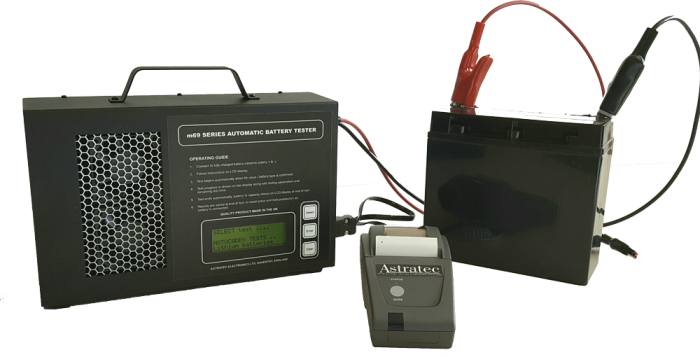 No technical knowledge or training is required to obtain accurate, reliable results. 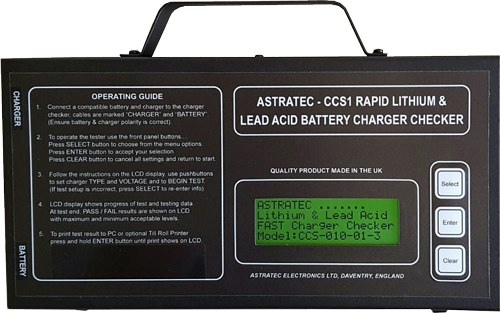 All of our products are designed and manufactured by us in our UK facility, using the best quality components. 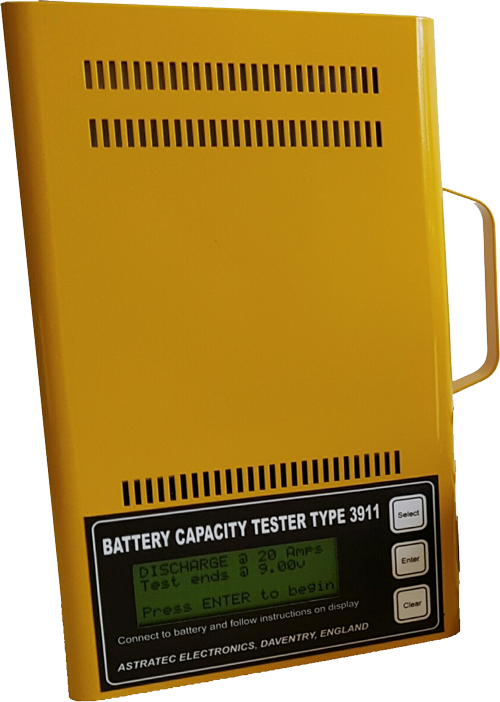 This ensures exceptional reliablity. 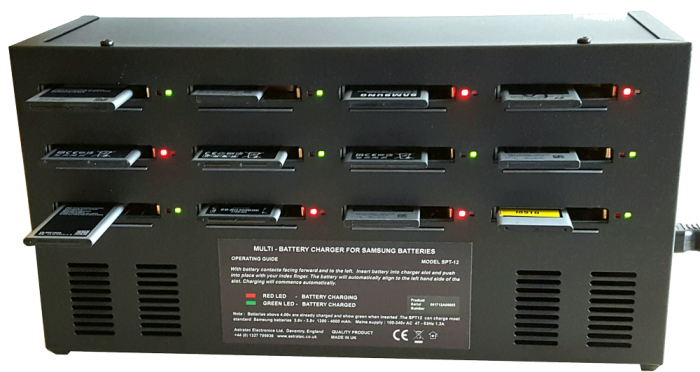 Our customer support and service are well known in the market and have resulted in an enviable long term customer base.